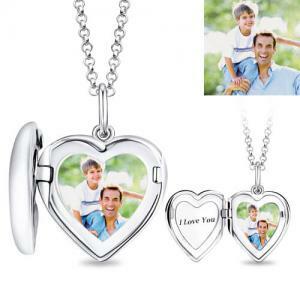 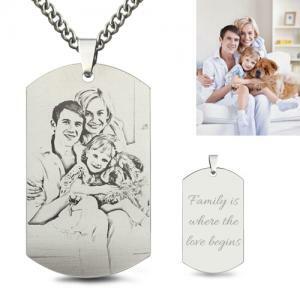 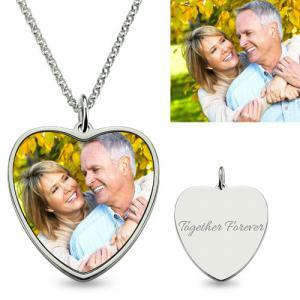 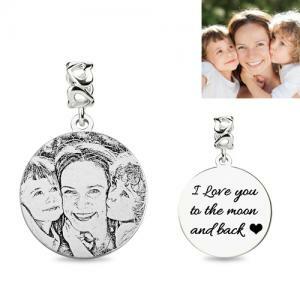 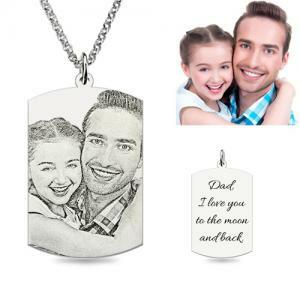 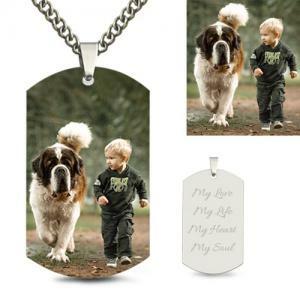 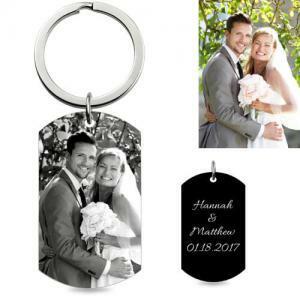 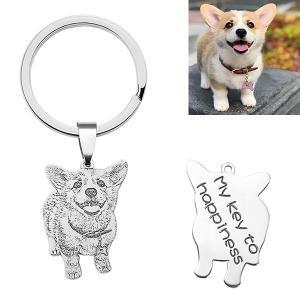 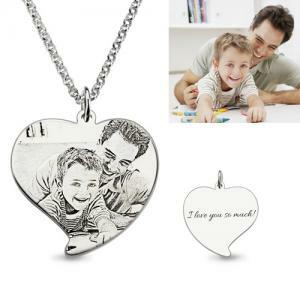 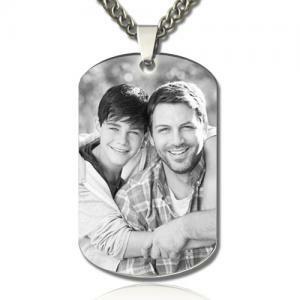 Inspired by one man’s unconditional love for pets, mypetbuzz offers fashionable and gorgeous personalized photo jewelry. 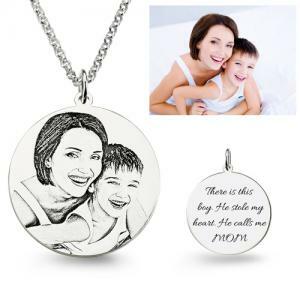 We get professional team of designers to turn picture/text into lovely pieces of jewelry. 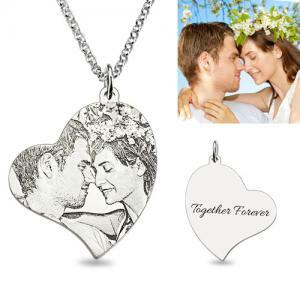 Whether you are looking for a gift for someone or want to treat yourself, you are guaranteed to feel the sincerity from each of our jewelry. 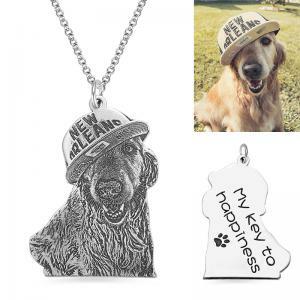 Copyright © 2012-2015, Mypetbuzz Rights Reserved.